I’ve looked at and tried to follow several different instruction sets on how to make these shoes, and the one I finally used is here. The instructions include a printable pattern at the end, but it’s only set for 0-6 months. Which is great, except when your baby has big feet. And when your baby grows. 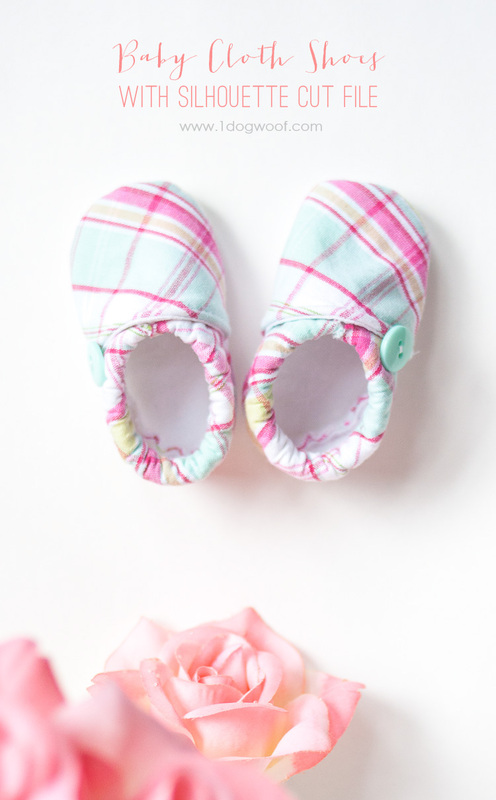 Click HERE to download the Baby Cloth Shoes Pattern Silhoutte Cut File. Once the pattern is cut out, I followed the instructions from Great Turtle to assemble the shoe. I also added a little button on the side for high fashion. Would you believe it? LM outgrew these shoes on the trip. I tried to fit it over socks, but she was not having any of that. I could barely stuff her chunkers in to them! So now, they’re a little memento of our trip and a reminder that yes, my babies were really once that small! This is the second project I’ve made with this fabric. 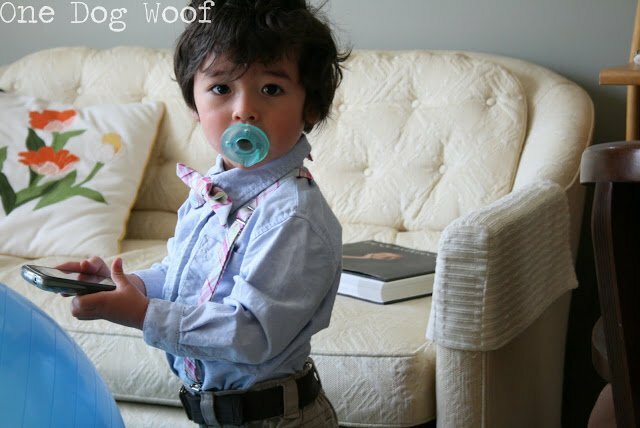 The first was this bow tie and suspender set for my son a few years ago. So hey, look at that – the same fabric works for both a boy and a girl! Um…are you even for real right now? I can’t get over how out of this world amazing this creation is…and the fact you cut the fabric with your Silhouette…and that it’s scalable…oh, and your photos? They’re breathtakingly beautiful. Just proud to say I “know” you, ChiWei. Haha, thanks Lauren! 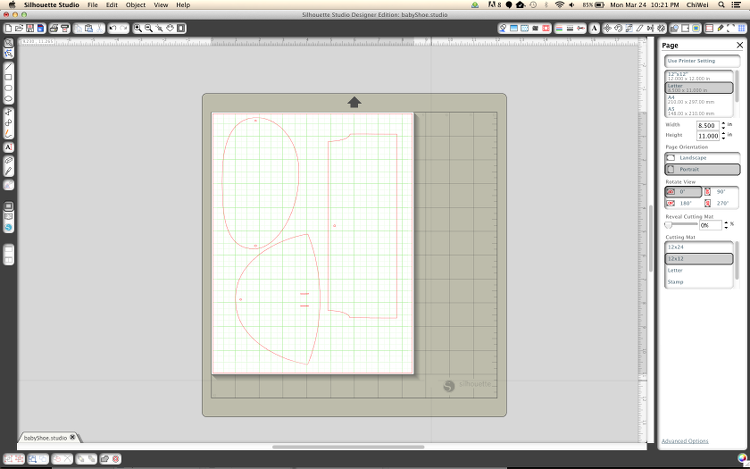 Actually, I didn’t cut the fabric with the Silhouette, I cut the pattern from cardstock and traced it to fabric. The sole is fleece bonded so I wouldn’t expect the Silhouette to cut through that. But it was great because LM’s feet were too fat for the original pattern, so I had to widen the sole, and of course, Silhouette makes it easier than me freehanding it! Absolutely adorable! And thanks for the cut file. Necessity inspires invention I guess 🙂 I couldn’t keep redrawing the pattern and the baby wouldn’t be still long enough for me to even measure her feet! I hear ya! I was all about the dogs and monkeys and cars and trucks for a while, but man, girl stuff is just sooo much cuter. So, you make them blue with a little truck or dinosaur on them!! Saw these on your Facebook, just had to check out the cuteness. So darling!!! You’ve got a new follower! So happy you stopped by! Thanks bunches! Girl, you are ON FIRE around here, lately! your creations and photos and style and all just really amazing 🙂 So, so cute- love the fabric you chose. Aww, thanks Sky! I really love this fabric too, I’ll have to go find more, I’m down to scraps! 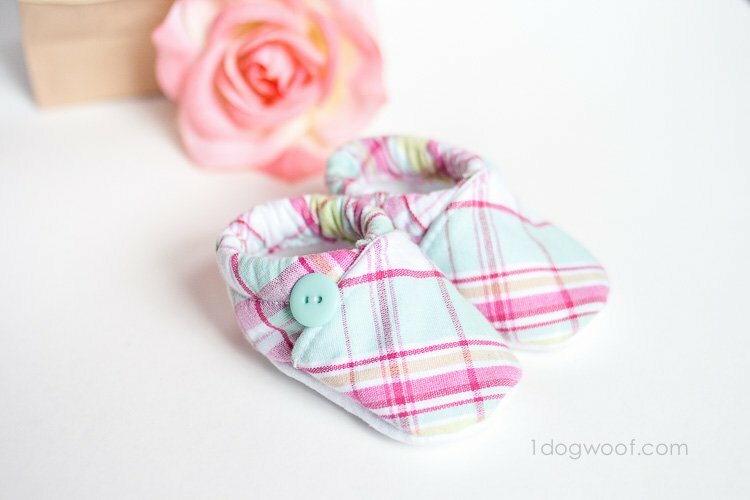 Your daughter’s shoes are darling and brilliant idea on making a scalable pattern! 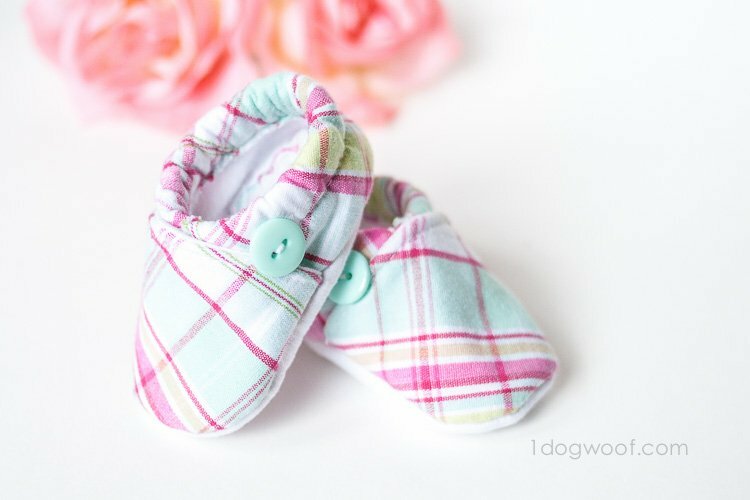 I don’t think these little shoes could be any more adorable! Such a bummer she grew out of them so fast! These are sooo cute! I can’t wait to make them as a baby gift. 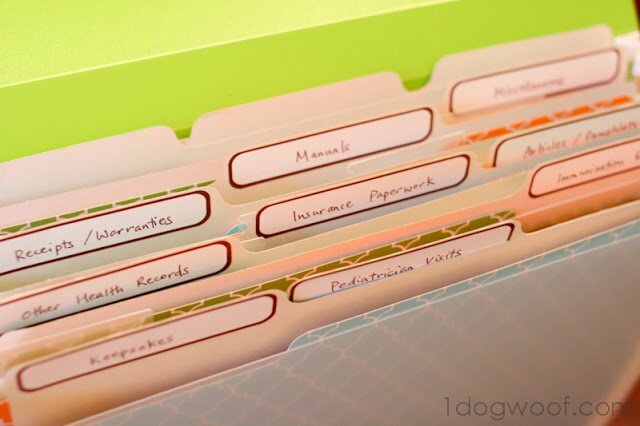 This is so great–and it’s like you read my mind! 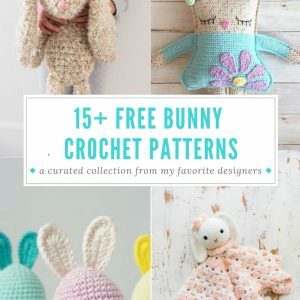 I have been searching for a pattern to make some of these for my new little baby on the way. Thanks! It’s not the easiest project if you’re uncomfortable with a sewing machine, just because there’s curves and the seam allowance is a bit small. But if you follow step by step carefully, you can do it! i have attempted 8 times to try to download the cute baby cloth shoes pattern. but sadly all i receive is a blank . can you help me ? 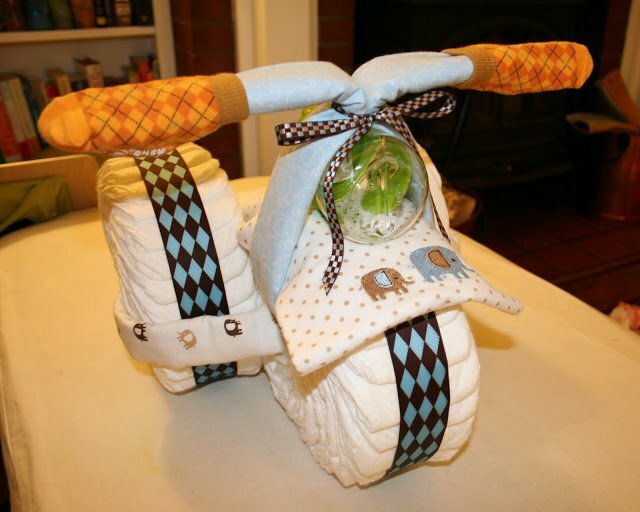 i need a pattern for a baby shower in 2 weeks. any help would be greatly appreciated. oh when i tried each time i received a notice pop up that the site has a flaw. not sure what i am doing wrong but cannot get the file to download and open. can you help ? 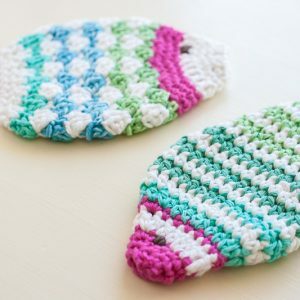 could you email me the pattern ?